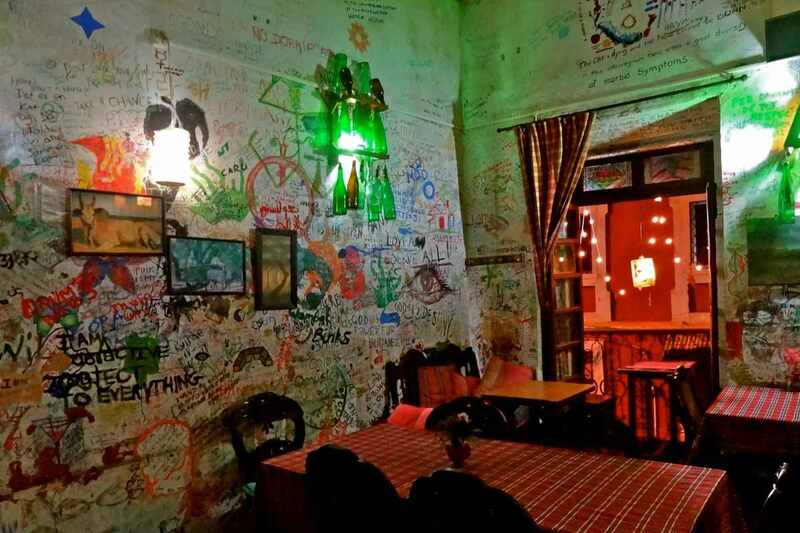 Have you ever thought of enjoying a graffiti restaurant? 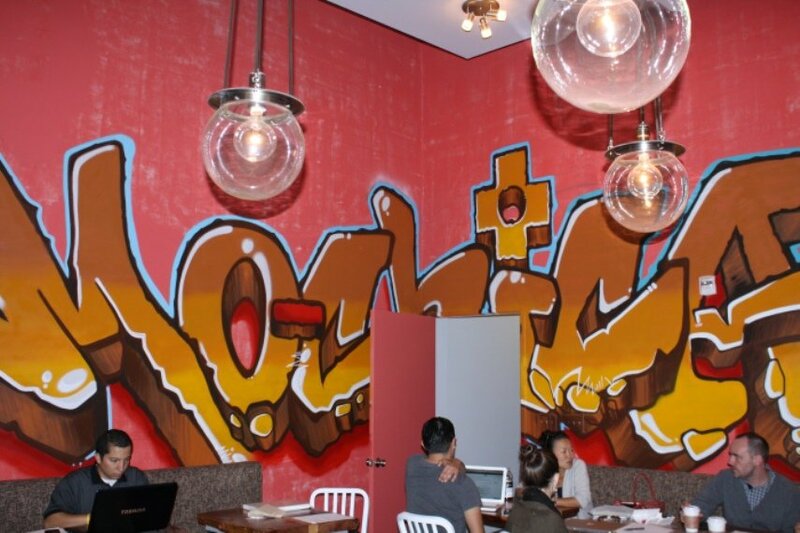 You might even wonder what graffiti restaurants actually are? Well, you don’t need to be an expert in street and urban art in order to realize that these “types” of restaurants aim to attract those guests who like graffiti art (we recently wrote an article about top 10 restaurants in Chelsea art district in New York. Check it out!). In these restaurants, street art lovers may enjoy both in a good food, and in some nice graffiti art. 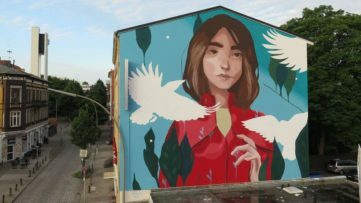 However, many urban art enthusiasts and street artists oppose this kind of practice (creating graffiti in restaurants), since it may represent a commercialization of street art – something that the whole movement usually fights with. If you are an urban art lover, and you find yourself in a graffiti restaurant, you will certainly enjoy (be sure to check out our latest street update). With some great graffiti pieces and nice food on the menu, that would be a place for you. And how does it usually function? Some graffiti restaurants are opened by street artists, and they use their art in order to decorate the interior of the place. On the other hand, some graffiti restaurants are owned by street art admirers, and they hire artists to create some nice graffiti pieces for their places. Finally, many restaurants owners try to attract people by allowing graffiti artists to paint their walls. Graffiti are popular, right? 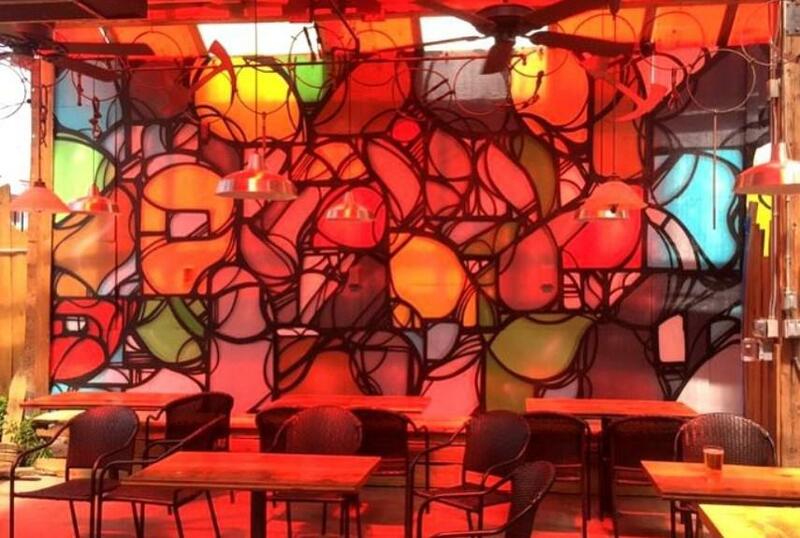 And in order to attract guests, many owners call local artists to “decorate” restaurants. And, there is nothing wrong in these practices – restaurant owners, artists and guests – all of them are satisfied. However, some artists and urban art lovers believe that a restaurant (particularly posh ones) cannot be a space for creating graffiti art. To put it simple, it isn’t street or alley – a restaurant is a commercial place. Finally, if we have graffiti in restaurants, why wouldn’t we have them in art galleries (which is something many street artists would strongly oppose to)? OK, everybody has his/her own opinion on graffiti restaurants. But, let’s see where you can find them. 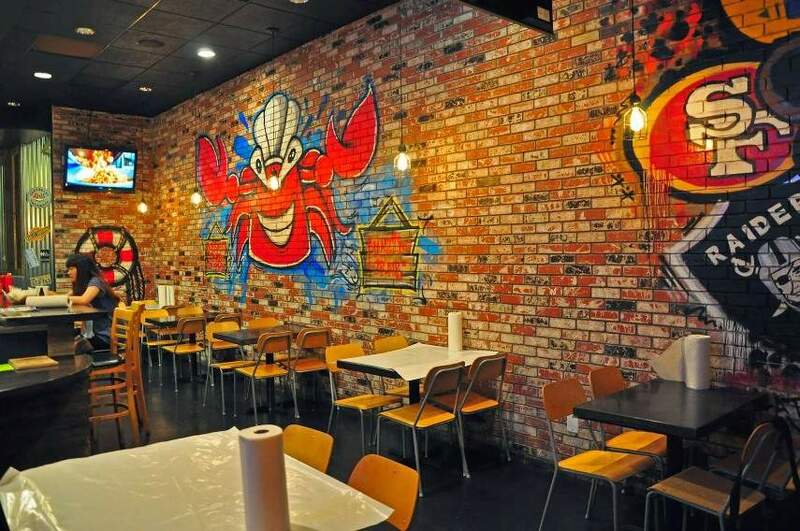 The United States and Australia are two countries where you can find dozens of amazing graffiti restaurants. 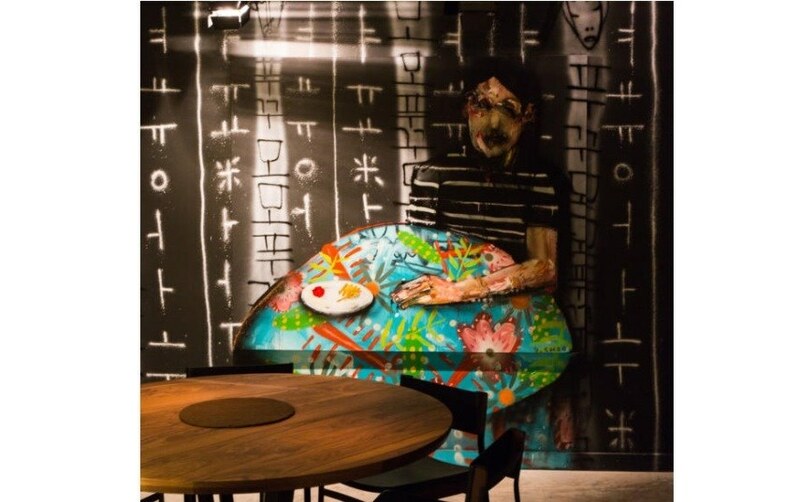 Cities like New York, Denver and Los Angeles have some amazing graffiti restaurants where you would certainly enjoy (if you travel to New York, be sure to read out article about top 10 art hotels in NYC). On the other hand, Brisbane in Australia has several great restaurants “decorated” with graffiti art. Let’s check out some of them. 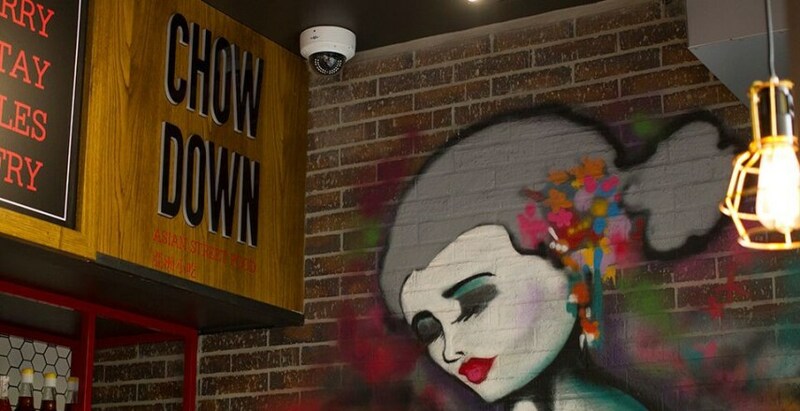 With superb street art adorning the walls, and celebrating the color and flavors of Asian, Chow Down is the colorful place at Brisbane Square. The kitchen is led by Tuan Nyugen, and there you will find some amazing pieces of graffiti and street art. Mo-Chica is a vibrant, urban restaurant serving Chef Ricardo Zarate’s modern interpretations on traditional Peruvian comfort food. The restaurant is located in downtown Los Angeles. It is a large, industrial-esque restaurant with vibrant-hued walls tagged with graffiti. LA-based street artist Kozem created beautiful street art pieces in Mo-Chica. Momofuku Ko (which means “son of”) serves a set multi-course tasting menu. The restaurant uses seasonal ingredients, and changes its menu frequently. 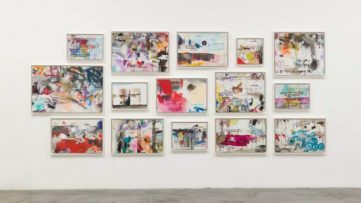 Chef-owner David Chang has been friends with artist David Choe, who created some amazing art pieces for his friend’s restaurant. 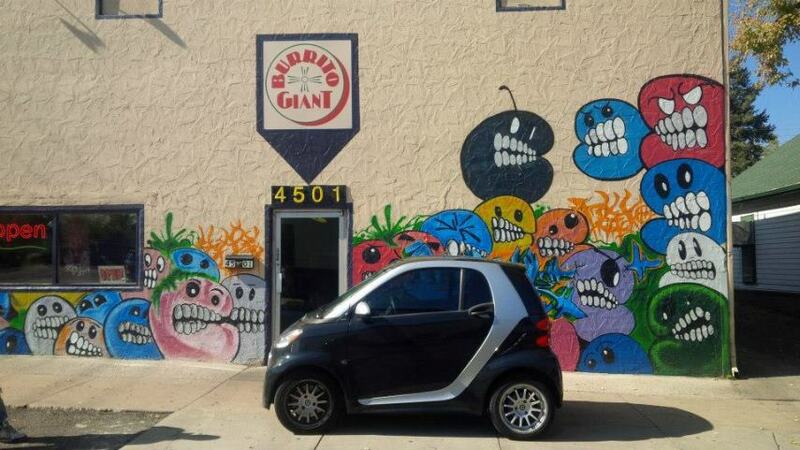 Burrito Giant is one of the most popular restaurants in Denver; the street art includes happy vegetables on the south wall by Guerilla Garden, also known as Jolt, and an east-facing facade layered with work by several street artists, including MPek, Denoe, Revno, and Shr. The mural wraps around onto the north wall with more street art by Plaant, 84 Pages and Berk Visual. 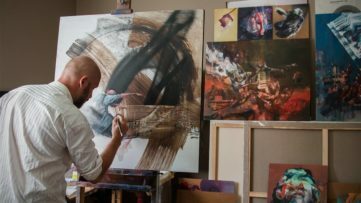 JB Snyder is an artist who painted four murals at Meadowlark Kitchen, bringing his shapes and surreal color explosions to the inside and back patio of the RiNo restaurant. Snyder is East coast-born, Chicago raised, but Phoenix-based and has been featured in local publications all over the country.